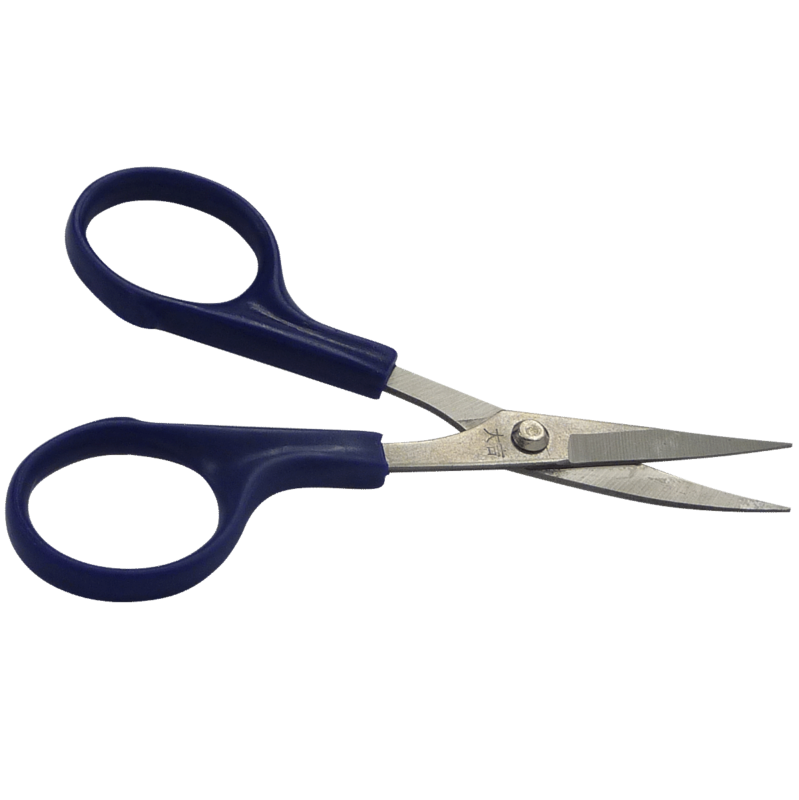 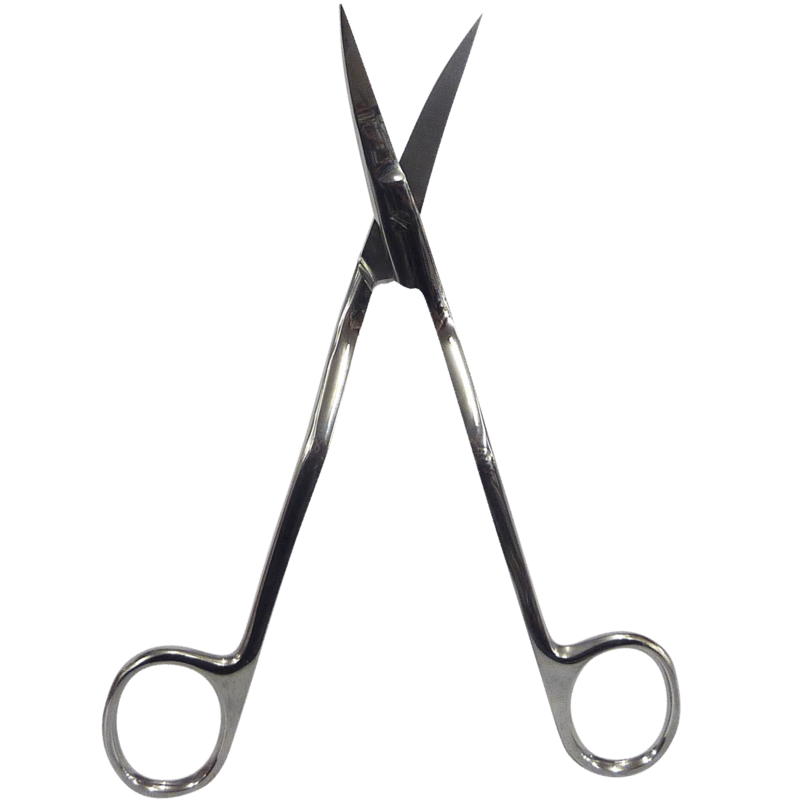 Our embroidery snips of superior quality is the perfect tool to trim those unwanted threads at your finishing station. 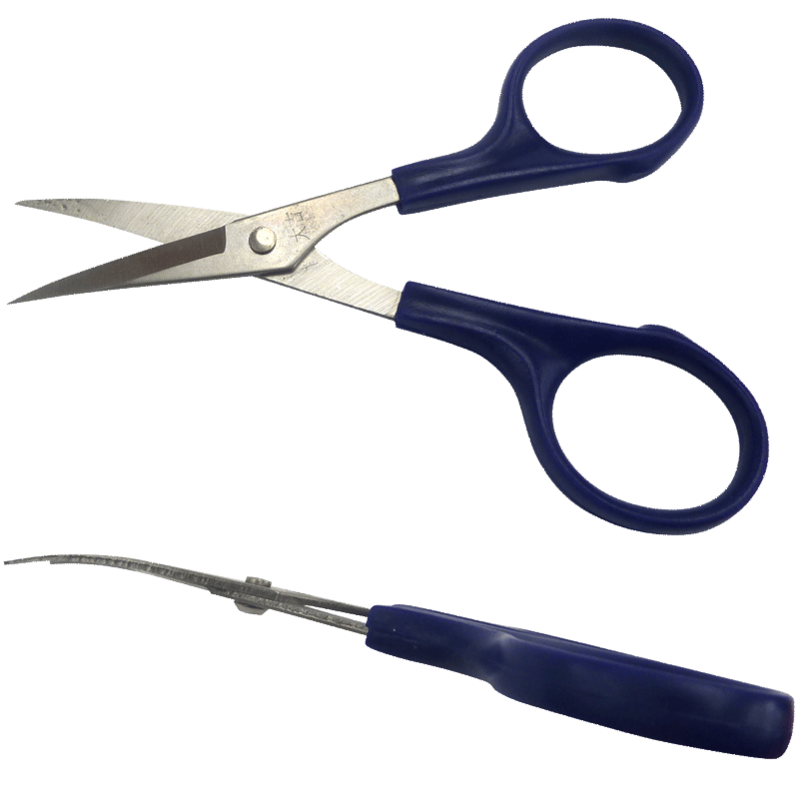 Aim and cut the end of the threads and off they go. 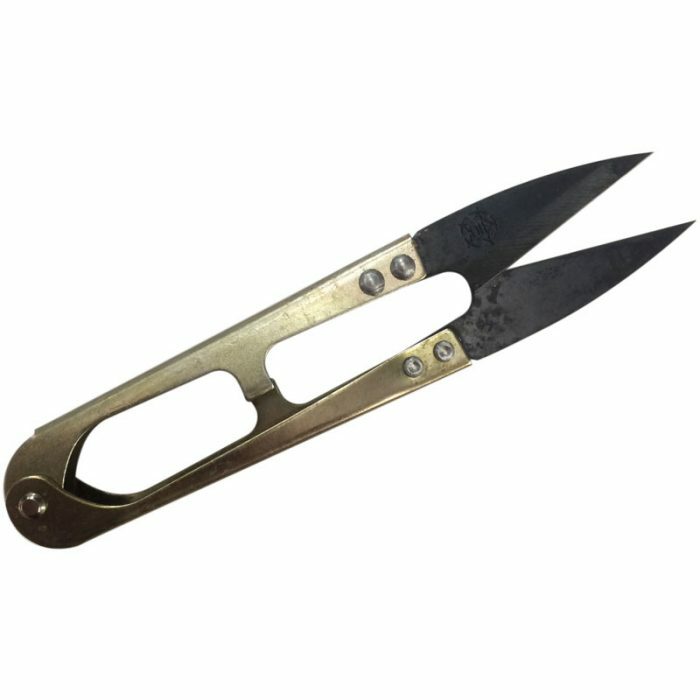 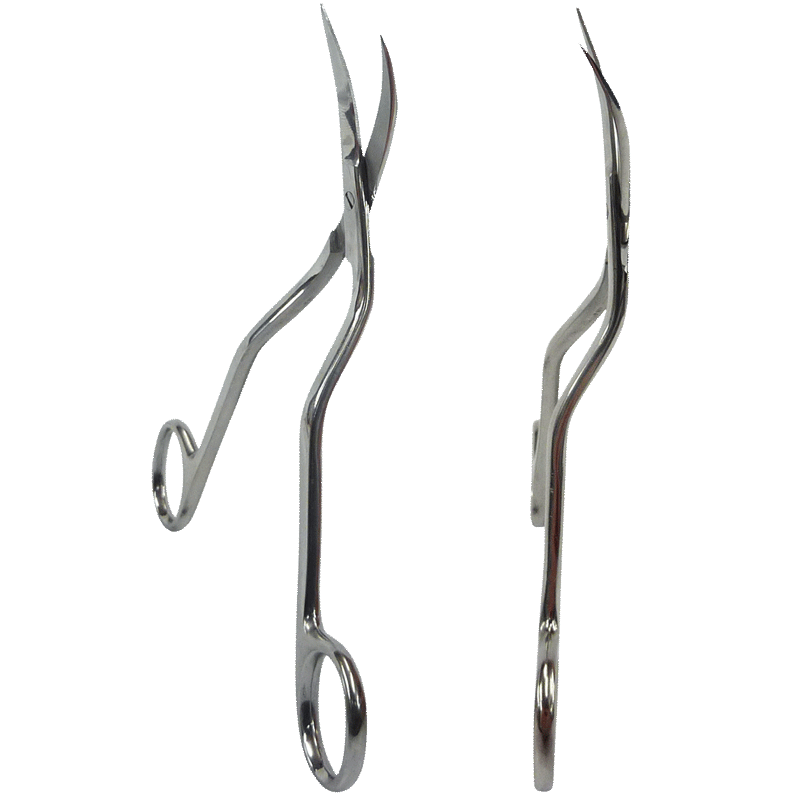 Embroidery snips are perfect for sewing, beading, embroidery, and other hobbies.